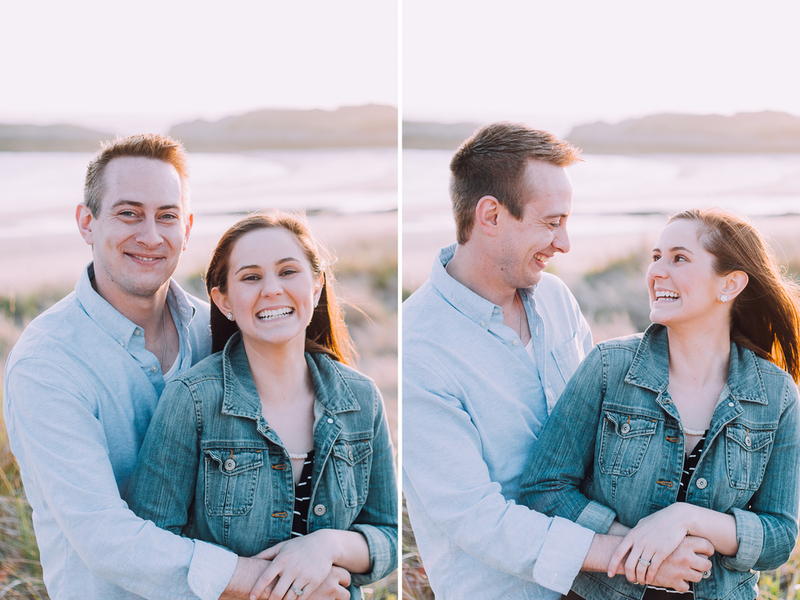 A few weeks ago, Rachael and Chris made the journey down the peninsula to come and have their engagement photos done at Head Beach in Small Point. 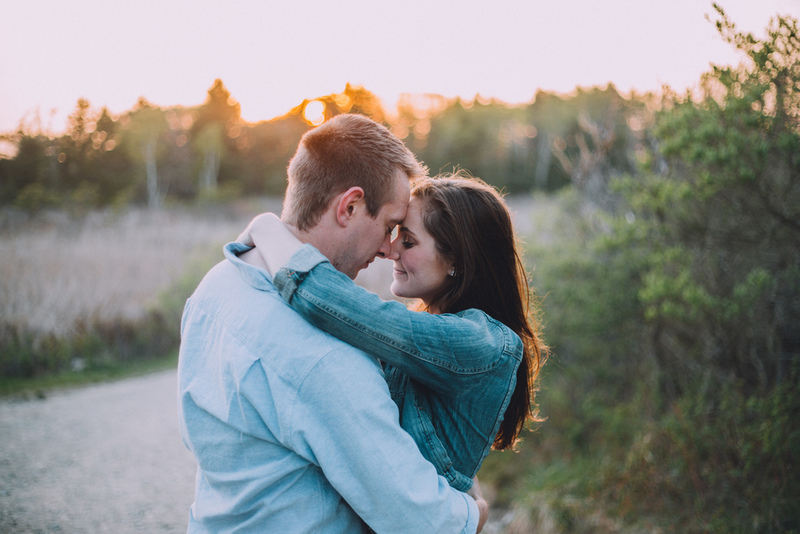 I am always excited when couples want to come visit us in Phippsburg because I LOVE shooting here (the light!!! ), but even more because I love sharing this amazing place with people who have never visited! Chris and Rachael have this wonderful easy vibe about their love. Chris is super good at making Rachael (and me, too!) laugh, and personally, I think laughter is one of the most important things in a relationship. I'll be photographing Rachael and Chris's wedding in September and I can't wait to work with them again, and share more photos of this amazing duo!